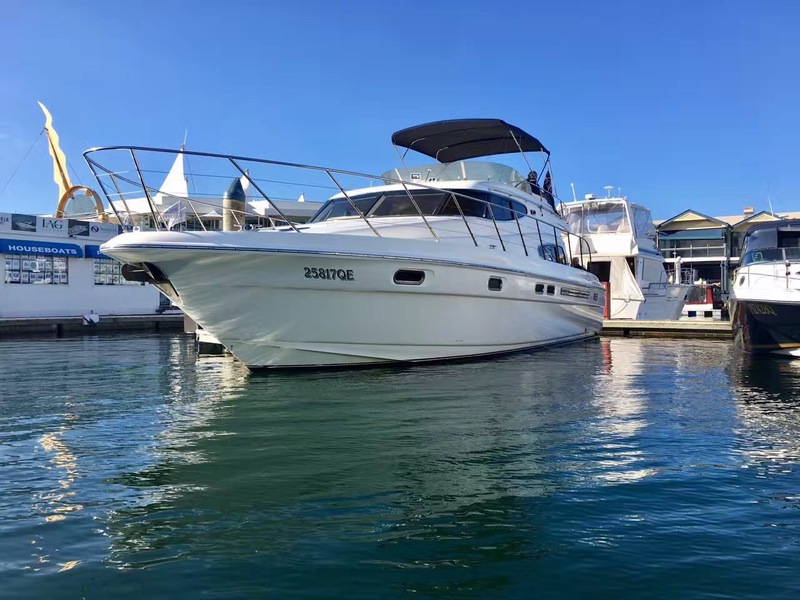 GOLD COAST CRUISES – MAKE A BOOKING FOR YOUR NEXT FUNCTION ONLINE WITH INSPIRATION CRUISES. Dolphins if your lucky feed the native birds throw a fishing line into the sparking waters of the Gold Coast cruise past the unspoiled South Stradbroke Island and watch Wallabies (Kangaroo) playing in the trees.totally escape for a few hours and breath the fresh sea air take your camera and enjoy. Make a booking online with the inspiration cruises team.